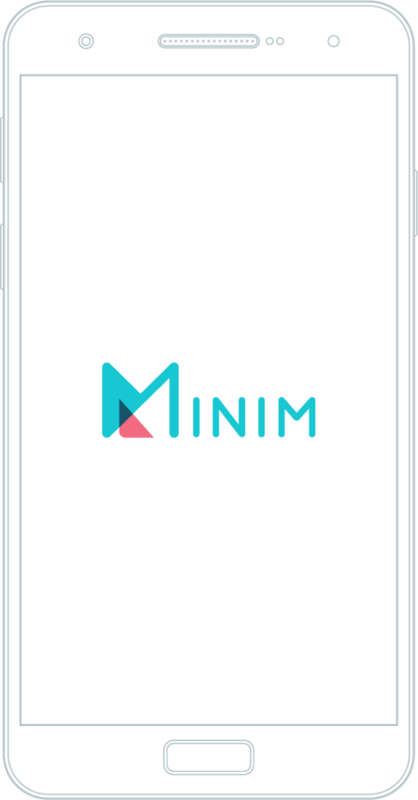 Minim's platform fingerprints devices and develops behavioral models for optimization and security. 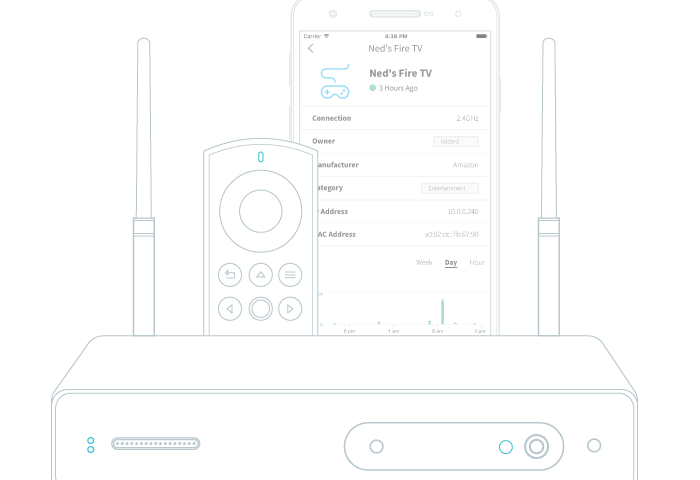 Using machine learning, Minim converts observed device behavior into a clear identity. 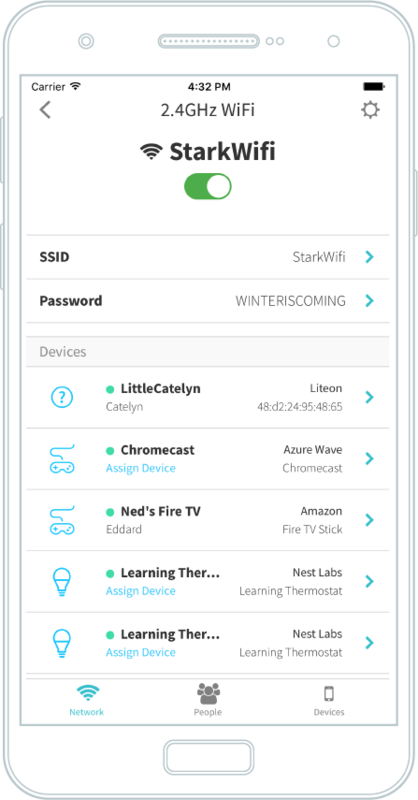 Minim's mobile and web apps make it easy for homes and service providers to manage their WiFi. Minim is building real-world insights on IoT performance, usable intel for industry leaders. Knows devices by type, brand, model, OS, etc. 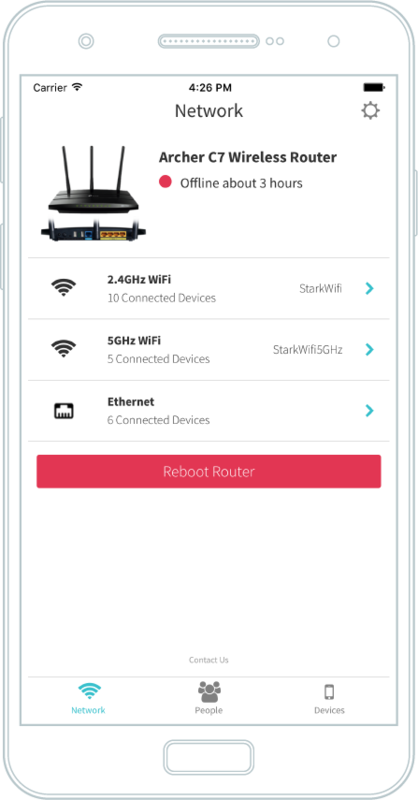 Minim has created a light-weight agent for routers that performs passive analysis and active probing. 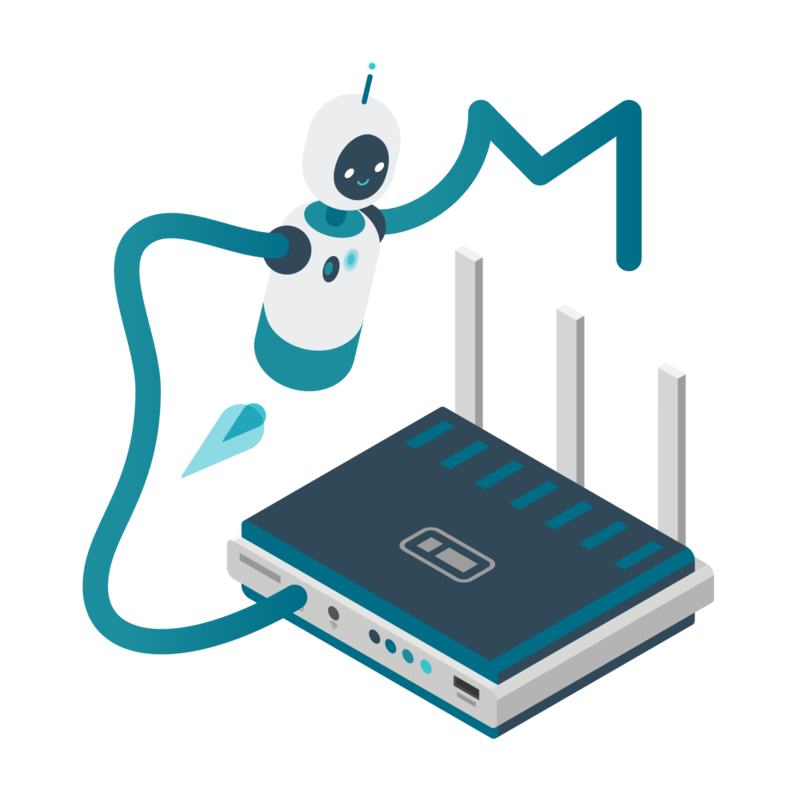 Minim's agent works with our cloud service to deliver the visibility needed to manage and secure the home network. 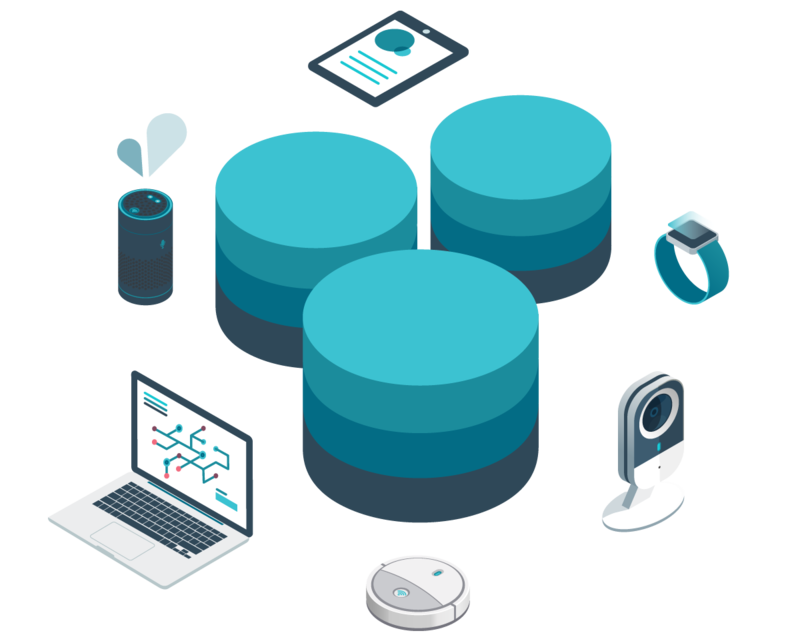 Minim is building an IoT database of connected devices with attributes, vulnerabilities, and behaviors. We use this database for decision making in our security and device management services. Complete the short form below, and we'll be in touch.